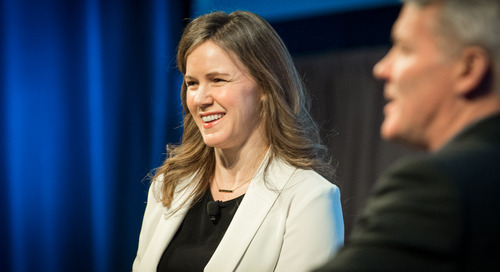 Needless to say, one of the biggest investments for any company is their people. 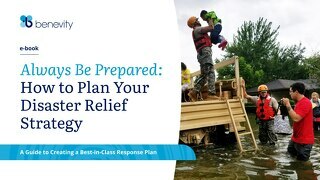 And with skilled talent being a fundamental resource constraint for most businesses across all industries, companies must work hard to mitigate the cost of lost employees. Studies show that the total cost of losing an employee can range from tens of thousands of dollars to 1.5-2 times that person’s annual salary, which for U.S. companies totals more than $160 billion a year. To the extent that employee turnover is often a proxy for how engaged (or not) employees are with their company, these costs are very likely understated. Gallup estimates that ‘actively disengaged’ employees cost North American companies up to $600 billion annually in lost productivity. And when you consider only 8% of employees in the U.K. are engaged, one can only imagine the cost of disengagement and turnover for firms that have employees across various geographies (which represents most companies of size these days). 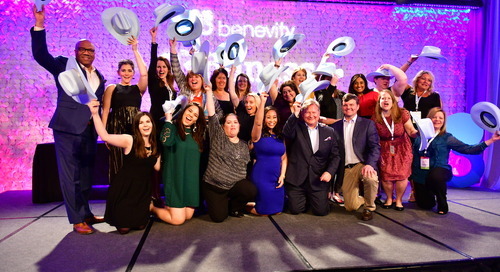 When we founded Benevity in 2008, one of our principle goals was to change the way that companies approach social responsibility and giving back; we were driven by evolving it from a top-down fundraising and hand-out mentality to something more cultural that could generate both business impact and social impact. And guess what? It’s actually happening! 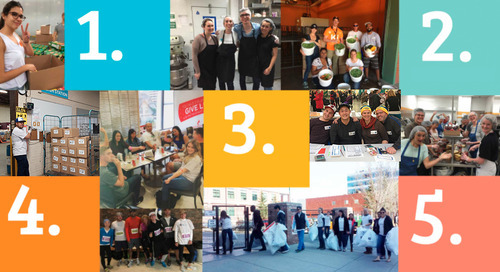 In the wake of Larry Fink’s recent letter to CEOs entitled “A Sense of Purpose,” conversations with our global enterprise clients about how they are using their workplace giving, matching, volunteering and grantmaking programs are changing more rapidly. 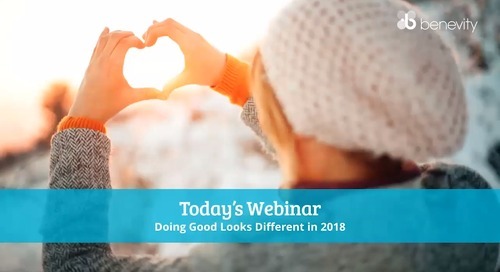 We are hearing CSR and HR leaders talk about the rising interest from senior-level executives and the credible commitment toward infusing the culture and DNA of their companies with an inclusive and pervasive sense of purpose, meaning and impact. 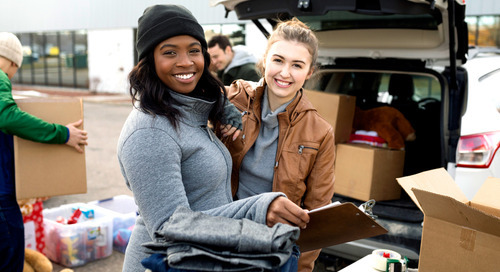 They are recognizing that the traditional United Way employee fundraising approach does not necessarily resonate across their diverse demographic. 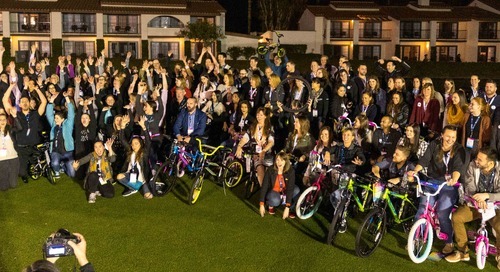 They are realizing that their historical grantmaking programs that provided funding to a handful of worthy causes chosen by the company will struggle to engender interest from their employees or customers. 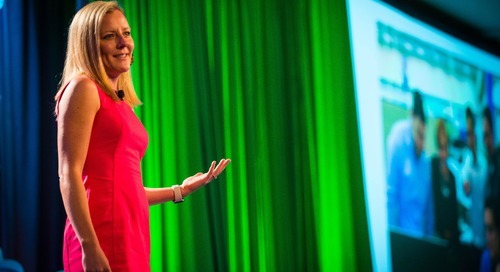 In short, they are managing a fundamental shift from a transactional orientation toward an experiential one that has the potential to help companies create a culture that becomes a source of differentiation, attraction and loyalty for employees by tapping into their innate need for a sense of meaning, purpose and impact. 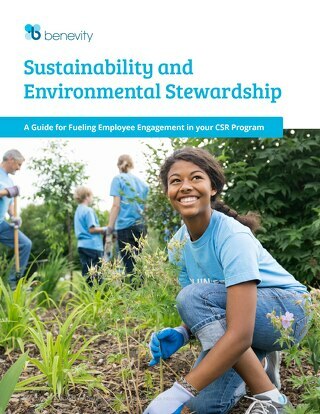 What does CSR have to do with employee turnover? 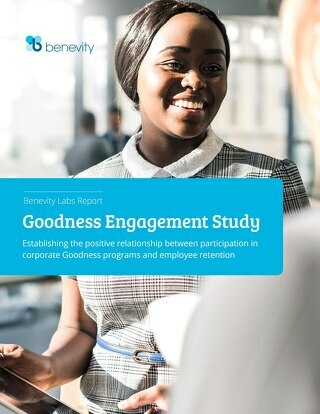 A lot, according to the results of a study we undertook at Benevity that analyzed the link between participation in corporate “Goodness” programs and employee retention within a large cohort of Fortune 1000 companies. 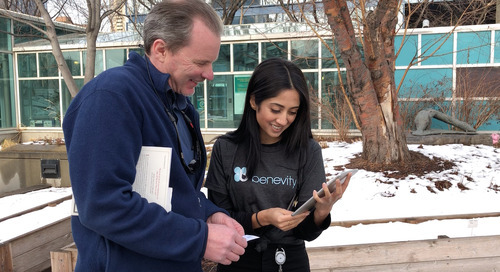 The Benevity Engagement Study, which examined the activity of more than 2 million users on the Benevity platform, found that turnover dropped by a staggering 57 percent in the employee group most deeply connected to their companies’ giving and volunteering efforts. 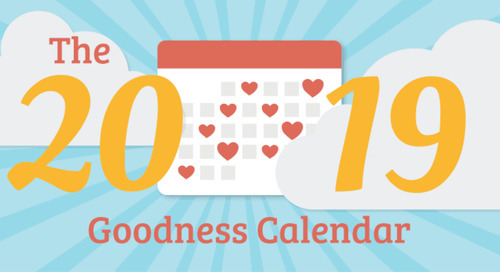 This study serves as just one example of the business impact of corporate Goodness programs. Not coincidentally, these 118 companies also delivered $1.5 billion dollars and nearly 11 million volunteering hours to close to 140,000 global charities—a pretty tangible example of “doing well by doing good”. 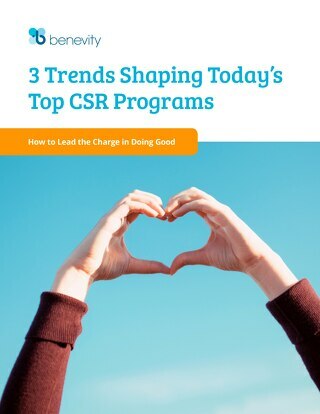 But perhaps what is more salient (and actionable) is that this study highlights not just the value of any type of CSR program, but rather underscores the value of employee-centric Goodness programs that embed various types of prosocial behavior like giving, volunteering, and taking action on social and environmental issues, into a company’s culture. 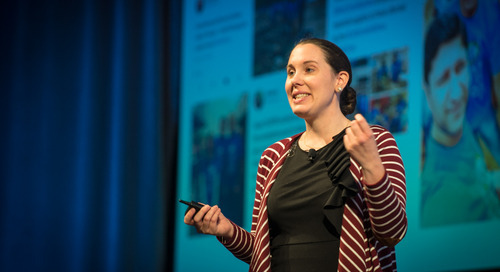 For example, Microsoft’s employee giving program is so successful that it is now viewed as a keystone benefit for its workforce and an attractive draw for job applicants. 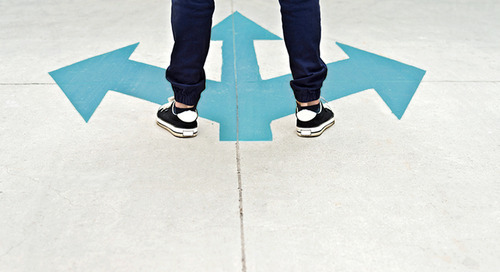 These days, employees don’t necessarily leave or disengage with a company or a type of business; instead they leave a culture and values that they perceive are misaligned with their own. 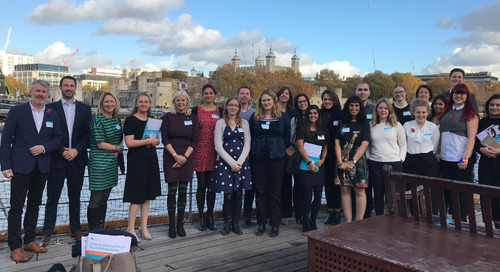 Increasingly, the new workforce is seeking a place not where they can be philanthropic in the traditional sense, but where they can realize a sense of purpose, a way to express their passions with their colleagues in the workplace, and where they can have a positive social and environmental impact both at work and in the world. 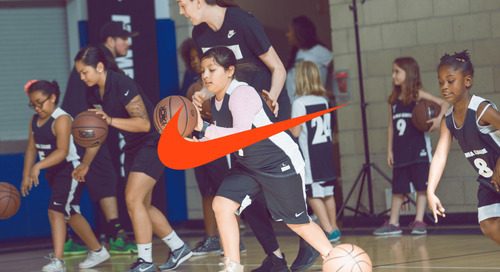 Many of Benevity’s 450 enterprise clients—including companies with strong social brands like Nike and Prudential—are tapping into the power of Goodness to more deeply engage their employees, integrate CSR and HR objectives, and infuse their organizations with passion and purpose. Larry Fink rightly pointed out that profit and purpose are not at odds; in fact, in today’s Fourth Industrial Revolution, one flows from the other. 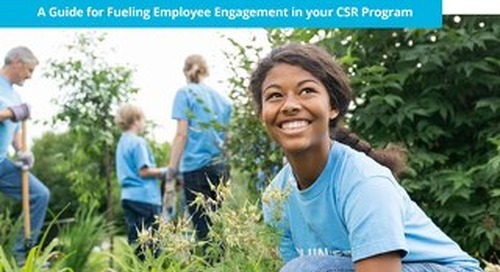 And the more that we can quantify this connection generally, and bring it to bear more specifically through a modern, engagement-focused approach to our CSR and people management strategies, the more that companies can be the force for positive social change all of us believe they can, and should, be.